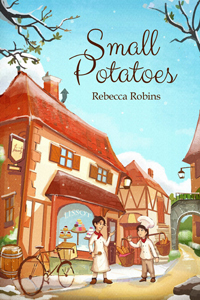 Rebecca Robins is the author of the kindle book Small Potatoes (2013). The book tells the story of Luc, a young apprentice who works under brutal conditions in 19th century France in order to achieve a certificate that allows him to work as a chef in Paris. 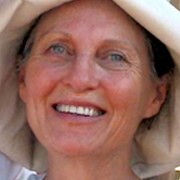 Robins, who also writes for the San Jose Mercury News and is a contributor to hogsalt.com, uses her insider's knowledge of what it takes to be a modern chef. She adds many historic elements based on the difficult apprenticeships of famous 19th century chefs such as Antoine Careme and George Auguste Escoffier. Through Luc's eyes the reader learns about the early stages of French cuisine and life in France at the time.